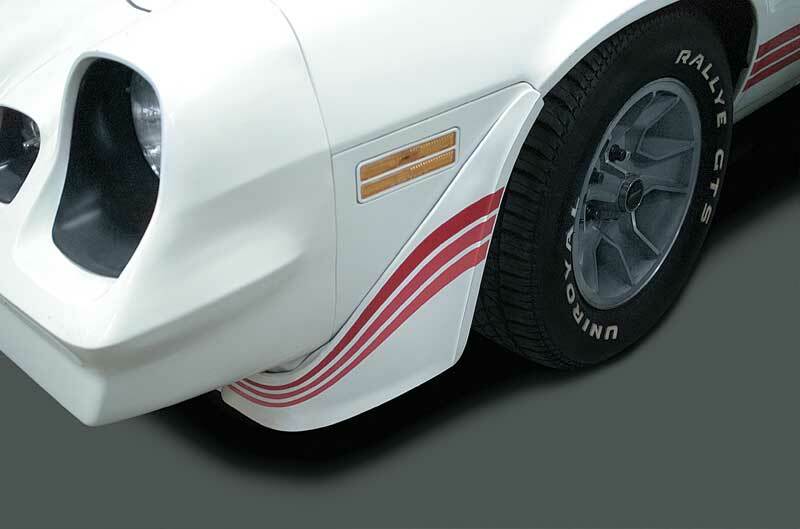 This special welting will help to seal fender flares, spoiler extensions or spoilers to the body. Although the configuration can vary from model to model, this welting can be used generally throughout most vehicles equipped with ground effects or original flares and spoilers Some vehicles may require additional welting. 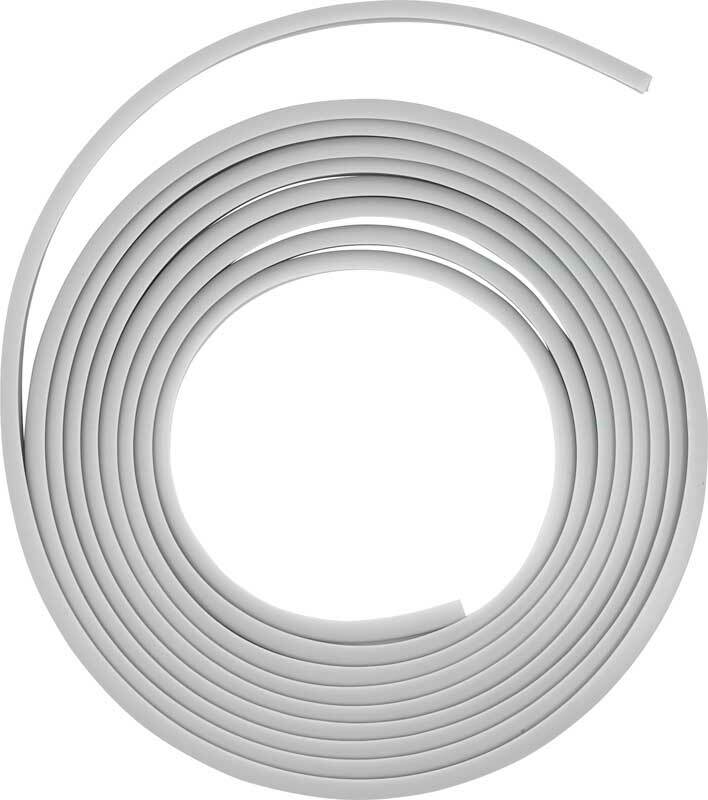 See part number 1668047A for additional 32" lengths. Cut to length is required when installing. Available in gray.